As a real estate agent, you have three problems to solve every day. Closing your current business, getting new business, and staying connected to your sphere of influence as often as you can. Much of this happens inside yourself before it becomes a reality. You work hard. You take financial risks every day that others cannot fathom. You are brave, unique and have your own style of “doing” real estate. It’s stressful and challenging – and takes lots of motivation and self-help… but you’re your own boss! Not everyone is cut out for this wild ride. So how can wine help? Even if you don’t drink wine at all… wine can be your “secret weapon” in your real estate career! Wine makes a lovely gift. 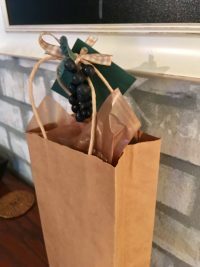 A new listing, a closed sale, a new potential buyer… nearly everyone will appreciate a thoughtful gift of wine from you – and with this amateur-friendly wine club, you’re off the hook for choosing the right one. It’s always fun to have wine on hand that’s been carefully chosen by an expert! 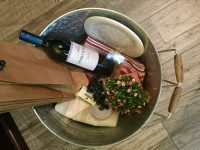 Wine tastings can be a great excuse to bring some old clients back into your life, and invite them to “bring a friend” who is thinking of buying or selling. 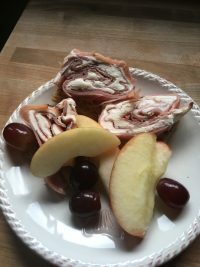 This atmosphere is perfect for controlled portions, a civilized gathering, and enjoying the moment – while creating and keeping your buying and selling connections strong ! And wine can even help you create a steady stream of side income – to compliment your real estate closings with a little “side hustle” to get you through those times in-between sales, pay for vacations, and those hard-to-budget things that happen when you’re self employed. As a member of Direct Cellars wine club, you pay just $25 per year to have all those benefits, and you choose your own quantities each month. 2, 4 or 6 bottles at members-only prices, 40% off on cases of your favorites, and if you refer 3 friends who join the club – yours is FREE! 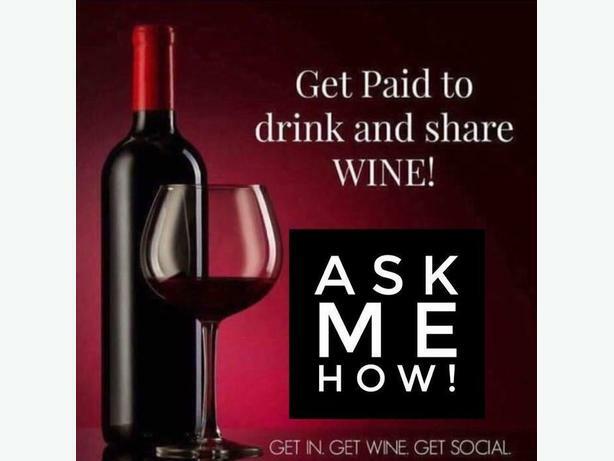 You can even become a Brand Partner for just $250 – and that puts you on the road to a second income that can work perfectly with your real estate career… because fellow agents love wine, clients love wine, your friends love wine… and learning about wine with a wine tasting club is just a good excuse (like you need one!) to invite people to get together, enjoy a good time, and remember YOU when they want to buy or sell a home. You’re the fun, classy one – with the wine. And join us online – absolutely free – in our NOLA Wine Tasting Facebook Group!